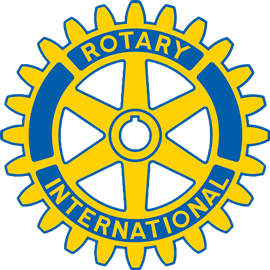 The Rotary Club Washington Township is a Proud Sponsor and volunteered along side the Giving Community of Calvary Chapel Church, on Friday, February 8th! Thank you all who participated!! It was an amazing event!